Linux-based operating systems are a staple in my computing life. With that said, as much as I love the kernel and associated distributions, my true love is the GNOME 3 desktop environment. While version 3 has historically been a rather polarizing desktop, its subsequent point releases have greatly improved its reputation. Today, the desktop environment reaches version 3.16. With its new features, it is undoubtedly the best version yet. "The GNOME Project is proud to announce the release of GNOME 3.16 today, the result of six months work, which includes 33,525 changes by 1043 authors. GNOME 3.16 brings a brand new notification system in response to the feedback of enthusiastic GNOME users. 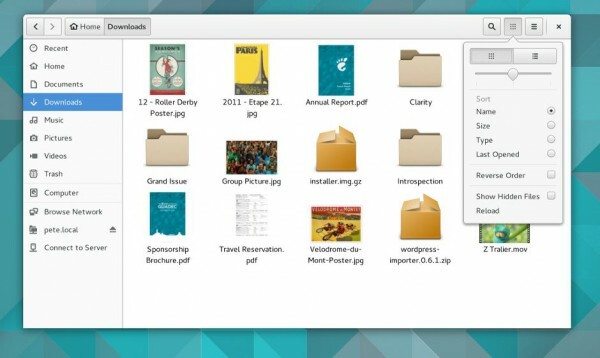 GNOME 3's visuals have also received a refresh, and its application suite has been updated, with improvements to Files, Music, Photos, Maps and more", says The GNOME Project. The project explains, "major additions have also been made to the GNOME developer experience: GTK+ support for OpenGL allows GTK+ apps to support 3D natively, a new GLib reference counting feature will help with debugging, and GTK+ Inspector has also had a major update. Additionally, this release includes a preview of the crowdfunded GNOME IDE, called Builder". The GNOME Project lists the following additional improvements. Three new preview applications -- Calendar, Books, and Characters. Maps has had numerous improvements, including FourSquare integration. Improved grid and list views in Files. GNOME's Image Viewer application has been redesigned. Music and Photos have received performance enhancements. Installing GNOME 3.16 is not something you can immediately do, as for the most part, you must wait for it to become available for your distro. This includes Fedora, the distro most associated with GNOME, which will use it in the next release, version 22. 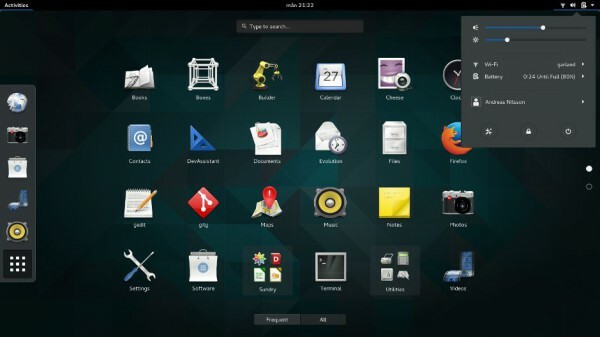 Matthew Miller, Fedora Project Leader explains, "I want a Linux desktop which lets me focus on my work without distraction, and GNOME is perfect for that, while having great engineering and sophisticated, modern plumbing underneath. This makes it a great basis for Fedora Workstation, and we're excited to showcase GNOME 3.16 in our upcoming Fedora 22 release". Are you excited about GNOME 3.16? Tell me in the comments.